According to Feeding America, 8,690 children are food insecure in Hays County, meaning they do not always know when their next meal may be. Parents have been known to skip meals to ensure that their children can eat, but what are the types of foods that low-income families can afford? Processed foods can make easy, go-to dinners because they are cheap and quick; however, what is the nutritional value of these meals? There is a growing concern over the amount of low-income individuals who suffer from diabetes, hypertension, and obesity. If nearly 8,700 kids are considered food insecure, are they learning poor eating habits that will shape their future? How can we work together to end this nutrition issue in our community? Hays County Food Bank offers multiple distributions each week to families and individuals in need. A third of all distributions is fresh produce, thereby providing adequate access to vegetables and fruits to food insecure families. 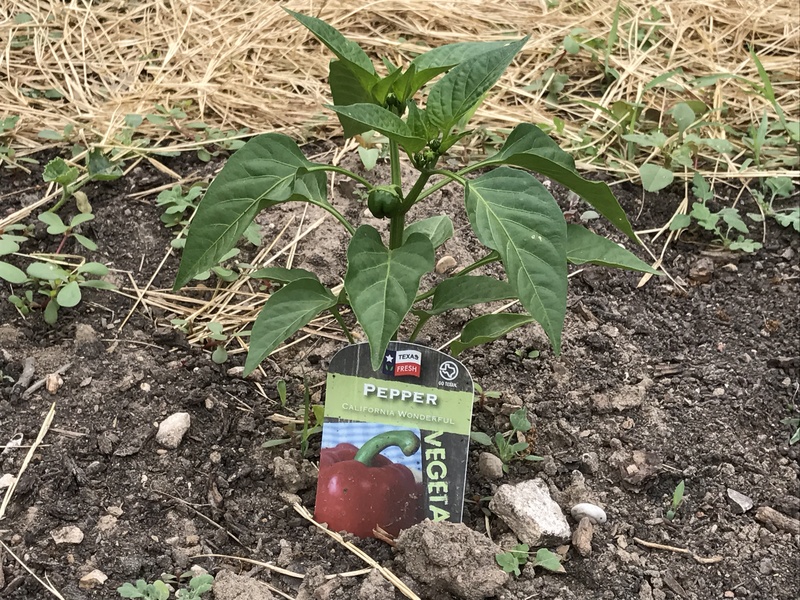 We have also established strong partnerships with local gardens and farms such as Gray Gardens, Dunbar Neighborhood Garden, Alamo Neighborhood Garden, and the inmate-tended garden at Kyle Correctional Center to name a few. 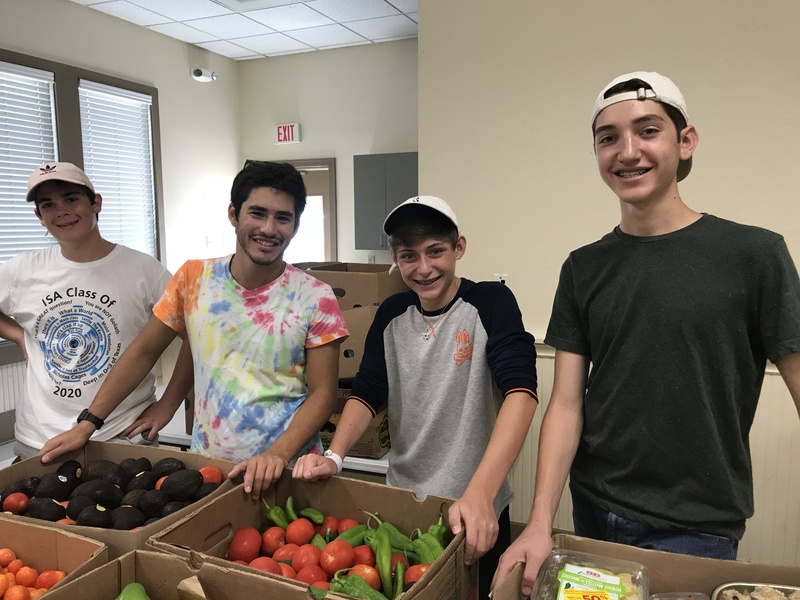 These local produce sources help to supplement the fresh items already being received by Central Texas Food Bank, H-E-B, Sam’s Club, and other grocery partners. 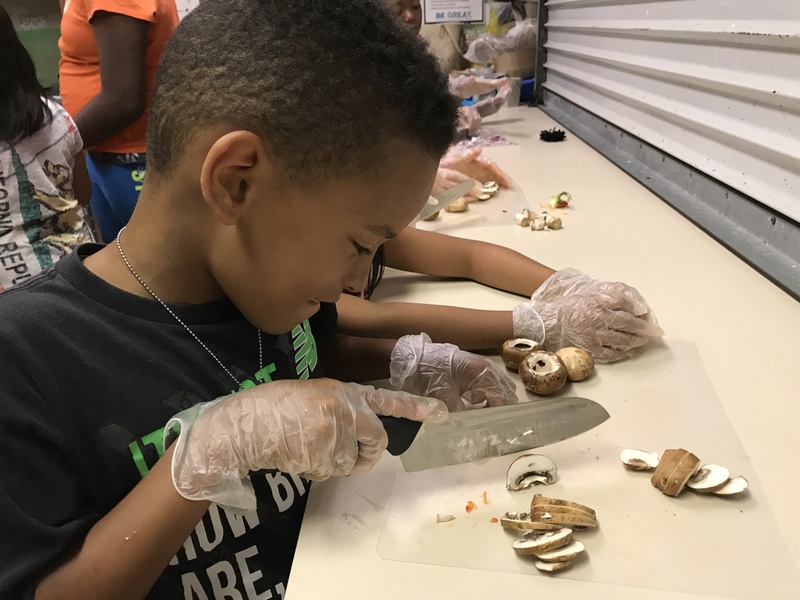 The food bank also offers nutrition education and cooking classes through the Child Nutrition Engagement Program, that is geared toward children and their families. In these classes, kids learn the nutrients needed for a healthy body and how to prepare nutritionally balanced snacks and meals. The food bank hopes that these programs will encourage kids to implement healthier decisions into their daily eating habits and teach kids to experiment with different foods.The next generation can benefit from what these kids are learning and hopefully create a much healthier future. Together, we can change the future of our community.